Each application must meet preliminary business requirements set by EnrichHER Funding as well as legal requirements under Regulation Crowdfunding. EnrichHER Funding also completes a comprehensive standardized risk assessment of every proposed offering. 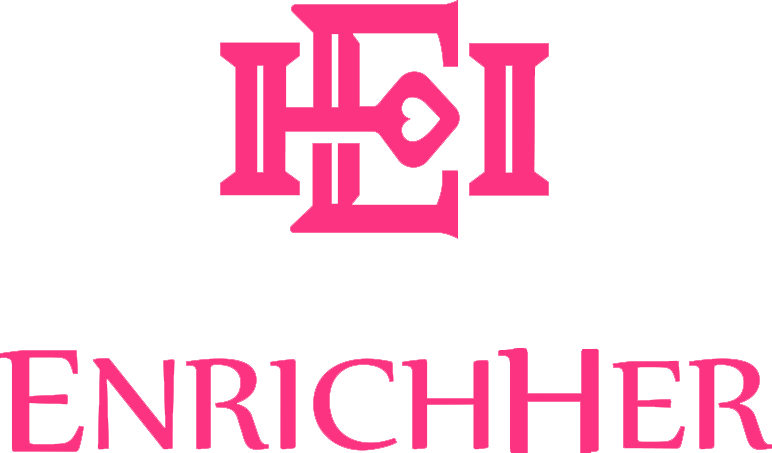 Based on this risk assessment, EnrichHER Funding considers the company’s historical financial performance, credit history (which sometimes includes personal credit histories of company officers), industry experience of key personnel, and certain indicators of the risk of the industry in which the company operates. Based on this risk assessment, EnrichHER Funding sets the range of investment terms available for the auction. EnrichHER Funding’s risk assessments are not a guarantee of success. Investing in loans to small businesses is very risky, highly speculative, and should not be made by anyone who cannot afford to lose their entire investment. Before making an investment decision, Investors should review the company’s Form C for a complete description of its business and offering information as well as the comments and responses to questions posted on the discussion page for the offering. Each investor is ultimately responsible for conducting their own independent review of company documentation and perform their own independent due diligence.